Ongar Chasers BC beaten by UCD Marian BC. Ongar Chasers BC has yet to win in this competition, having lost all 16 games. 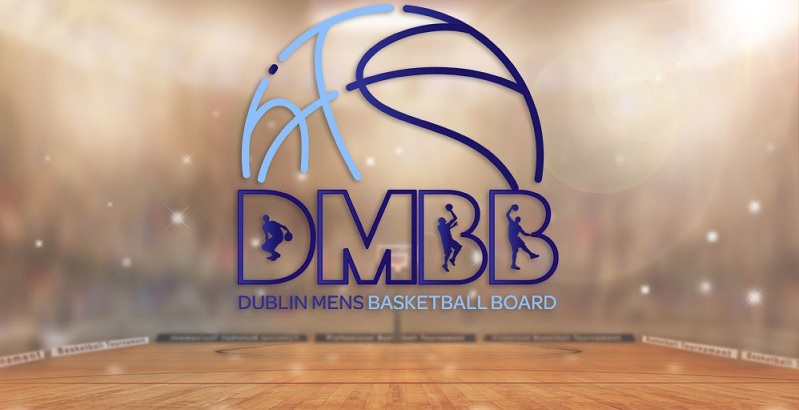 UCD Marian BC are currently on a winning streak of 5 games.They have won 7 out of 8 away games.